While color appointments and boxes of color may be one option, next time... try onions! They have actually proven to help increase hair growth and reverse the grays when applied to the scalp. 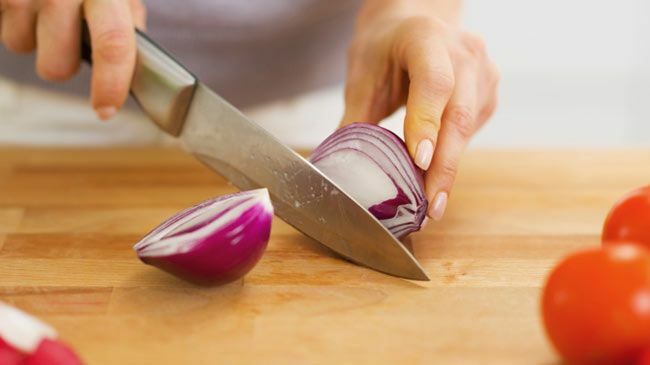 High in sulfur, onion juice helps to regenerate follicles and helps to prevent hair loss as well.